Fashion meets art at Matsuya department store where you can snag the newest international designer goods as well as locally made contemporary and traditional products that are almost too pretty to use. 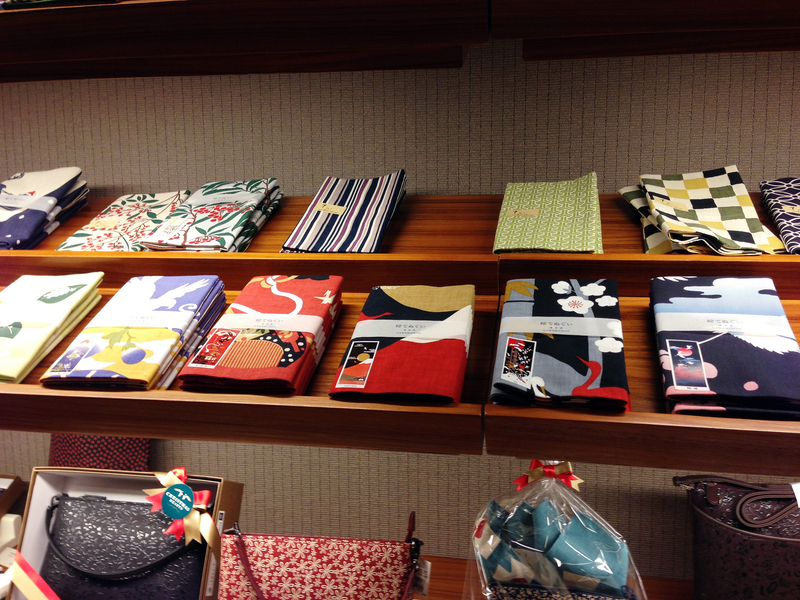 The seventh floor is where you'll find the traditional gifts, home accessories, art gallery, and a kimono department. The kimono section is vast and even boasts a crafts person creating traditional zori (footwear) to wear with Kimonos. The sumptuous food hall in the basement has tons of vendors that will quench any craving. Don't miss Gateau Festa Harada located at the front entrance of Matsuya, this is where you'll find original and white chocolate covered Gouter de Rois, the famous Japanese rusk dessert that always seems to have a line up out the door.